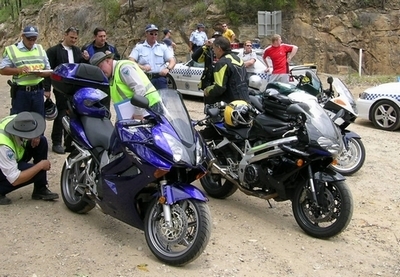 Motorcycle Awareness Month is an initiative of Motorcycle Council of NSW, run in October each year. 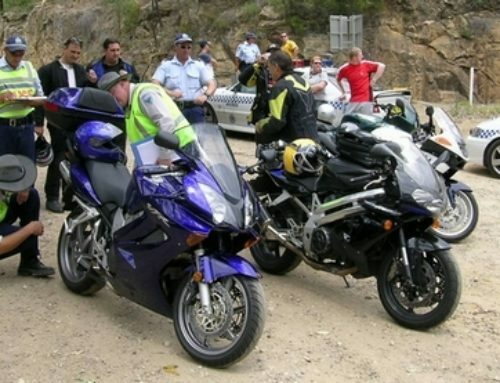 The theme is ‘Look Out For Motorcycles’, and we continue to remain focused on making drivers and other road users aware of our presence on the road. 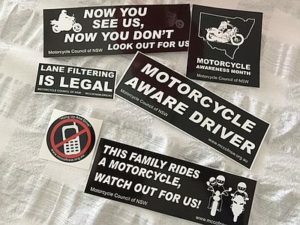 to Work Day, Breakfast Torque, Pink Ribbon Ride, and the Face of Motorcycle Awareness Month. Get involved, attend the events, and enjoy the ride!